All electrical appliances should be regularly inspected, tested and & tagged in any place of work. Electrotest can help employers meet their legal obligations in providing a safe work environment for their employees by managing and carrying out testing to Australian Standards to ensure full compliance. 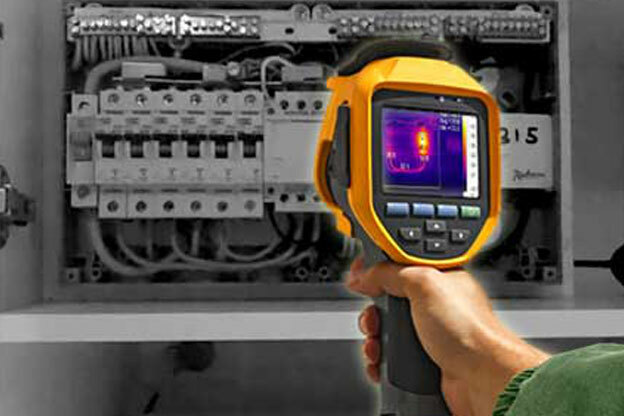 Electrotest offer thermal imaging audits as a service for building owners to manage the maintenance of important infrastructure such as electrical switchboards. 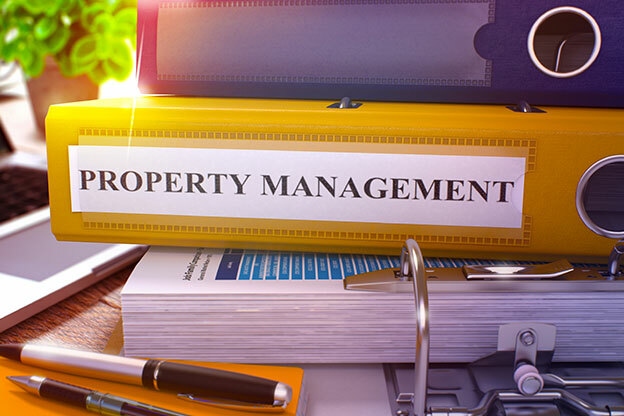 A regular auditing schedule can be a valuable method of detecting potential problems and allow maintenance to be undertaken before any serious problem arises. 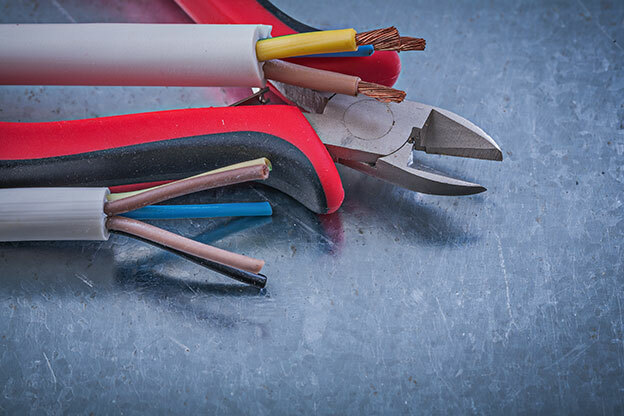 Repairs and general electrical maintenance can be carried out by Electrotest’s fully qualified Electricians. Whether its repairing a power tool or installing an exit sign Electrotest can help. Full asset registers of appliances tested onsite are provided to customers in electronic format and can be supplied in hardcopy on request. 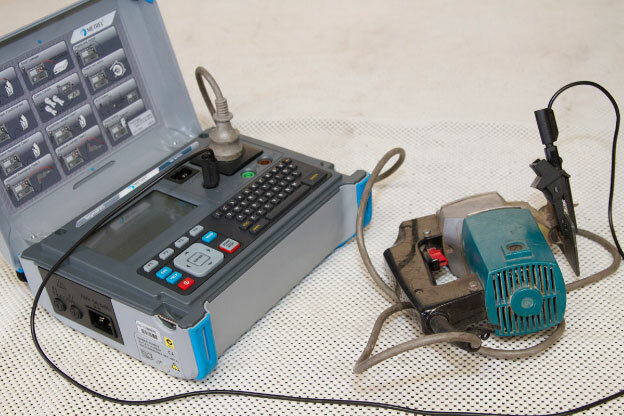 The details contained within Electrotest’s asset registers meet all the requirements of the Australian Standards for portable appliance testing AS3760. In any workplace residual current devices (RCD’s) are extremely important types of equipment & it is essential that they function as designed. 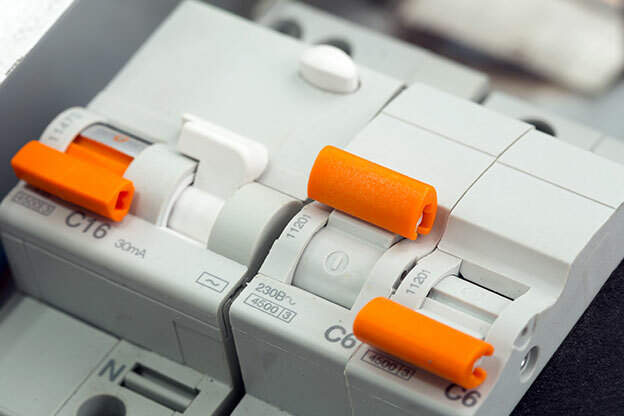 RCD’s sense and monitor the balance of current between the active and neutral conductors in an electrical circuit. Should a fault occur such as a person being exposed to the current the device is designed to sense the imbalance and trip out. All RCD’s should be regularly trip time tested for function. This is a service that Electrotest offers and can help employers meet their obligations by providing a full log of test results. 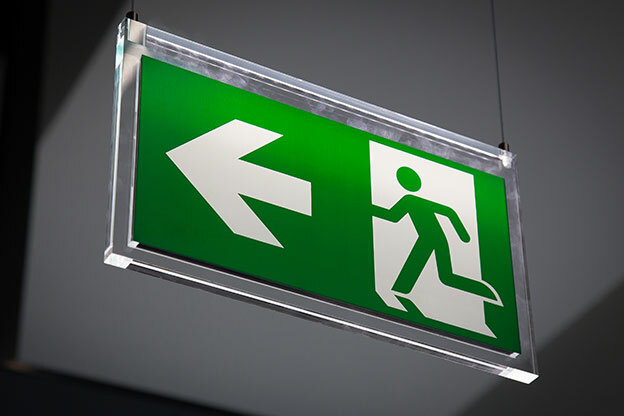 Electrotest carry out all required maintenance on exit and emergency lighting systems. From installations to 6 and 12 monthly system discharge tests our fully qualified Electricians can install and maintain your exit lighting to current Australian Standards AS2293. 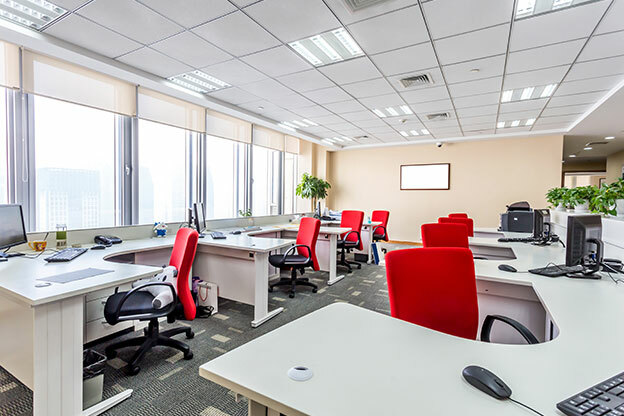 Electrotest can change, maintain and replace your workplace lighting. 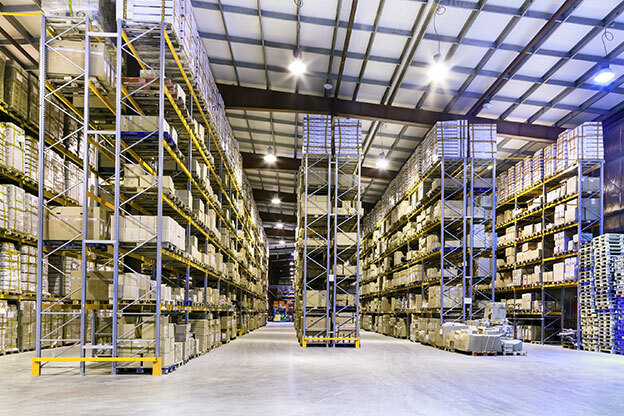 From the office to the warehouse from down lights to fluoros Electrotest can help. Onsite lighting audits are carried out by Electrotest identifying potential workplace hazards for workers safety, ways to improve overall lighting efficiency & methods for reducing carbon foot print. 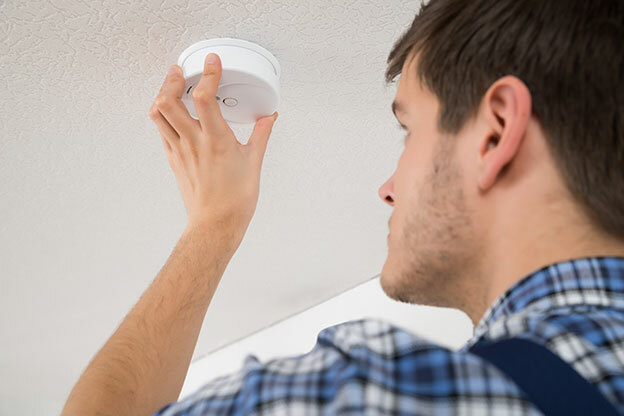 Electrotest install & maintain smoke detectors in a range of environments form residential properties to factory warehouses. Whether you need a new detector installed or just a battery changed over we can help you. 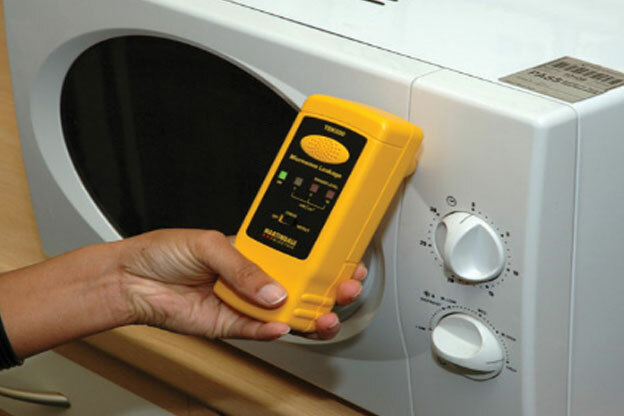 Electrotest can carry out safety testing on your microwave to ensure that uses are not being exposed to harmful radiation. A simple test can be done to identified any potential problems and keep your workplace safe. Electrotest's range of comprehensive electrical services ensures your workplace, organisation or business meets all State and Commonwealth electrical OH&S legislative compliance requirements.